Fishes which we pet in our aquariums are used to sunlight which is also necessary for their stable behavior and judgment of night. Even not scientifically required much, you would not want your fish to bump into each other due to the darkness. So, it is better to provide the fish tank with a good lighting facility. Not only does it give vision to your fish, it also makes the fish tank look good. 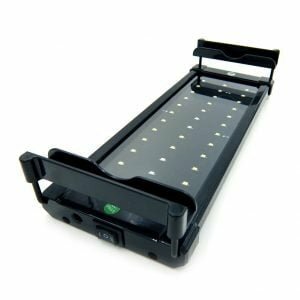 There are many kinds of lights and decorative lighting available for your aquarium all around the market. But, there are still things which you should know about your fish tank before placing a light. The lights should not result in change in temperature of the fish tank. They should not be stingy to the eye as fishes are sensitive in this case too. 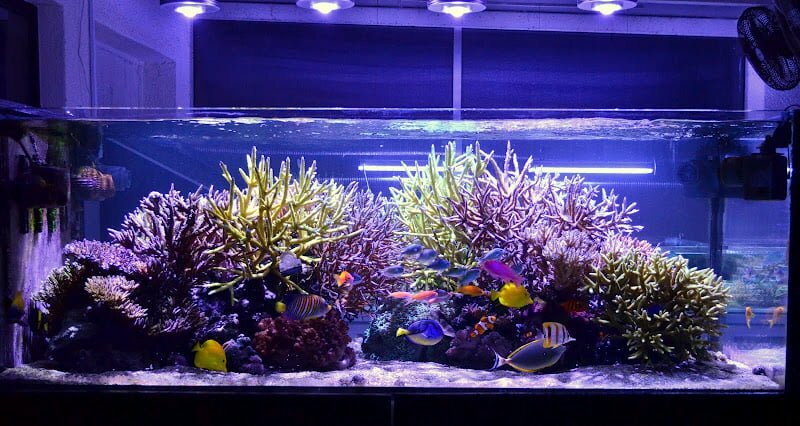 A bright colored light with less intensity is perfect for a fish tank. The light if immersed should not leave any residue which can affect the health of the fishes. There are basically two types only – dry and immersive. The dry ones are placed outside of the tank mostly from the top and are similar to the lights we use at our house. They have to be kept away from water as they get heated up too. 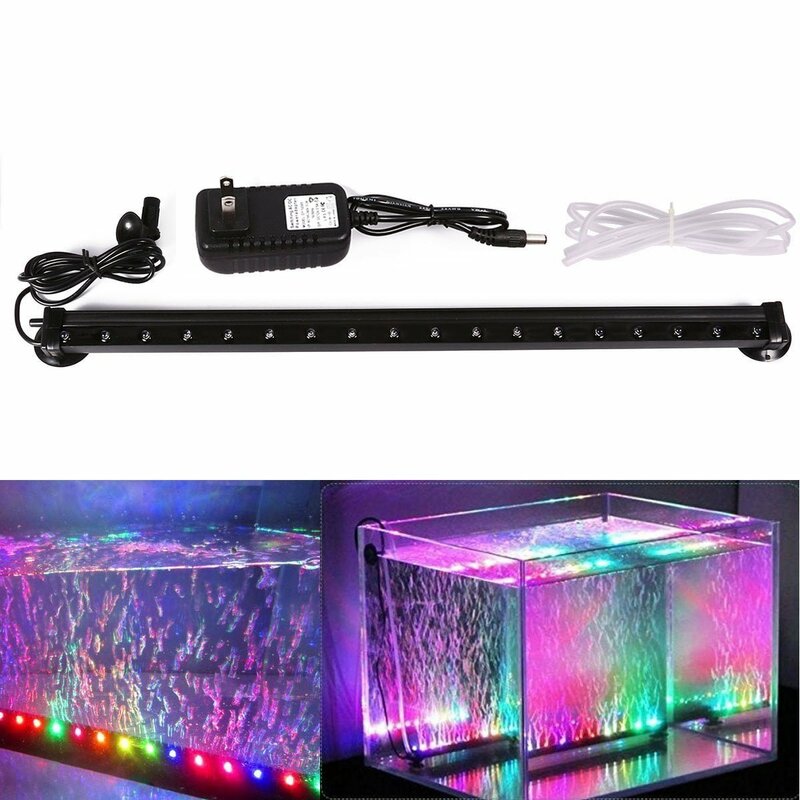 These lights are cheap and work good for providing basic light to the fish tank. They do not contribute much to the enhancement of beauty of the fish tank. The immersed ones are the costlier ones too. They are made in such a way that they do not cause any temperature change in the water. The immersed lights are more often used as decoration products. Multi colored lights are available and patterns can be selected for them too. 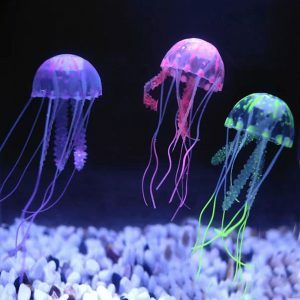 Nowadays many advanced decorative lights have emerged in the market and are liked worldwide as aquarium décor. 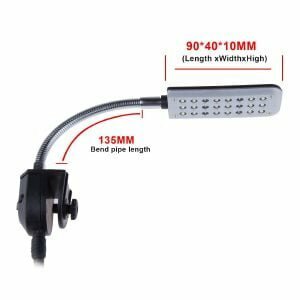 In the section of slim lights which many people prefer for the kind of fish tanks which are open, this is the best and most durable product for the cost put in it. The multi color changing patterns give a unique decorative view to the fish tank. Not only is this submersible, it has an effect of producing bubbles which is another beautiful effect that does not alter the behavior of the fishes.